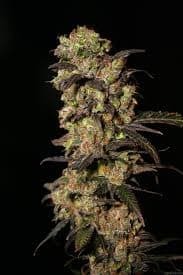 stays as little as 50-60cm when grown indoors, However under perfect conditions, it is possible to harvest up to 400g/m².Bubba Kush Auto produces excellent plants with a firm, dense structure, a short distance between nodes. 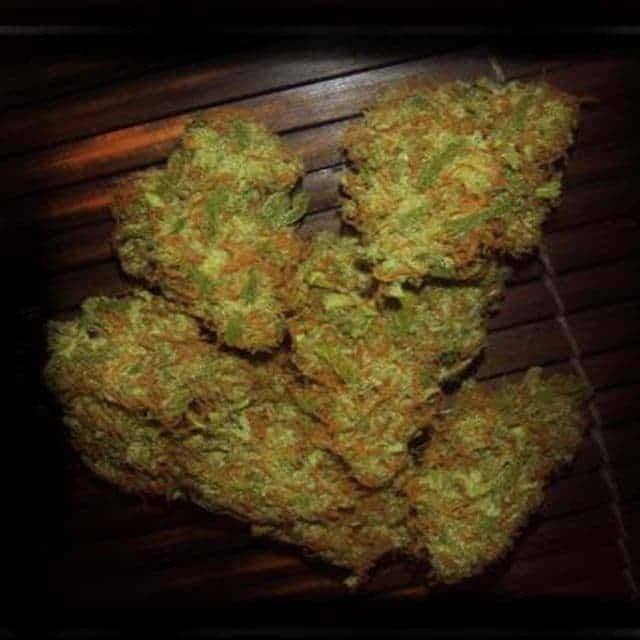 It also has large dark green leaves. 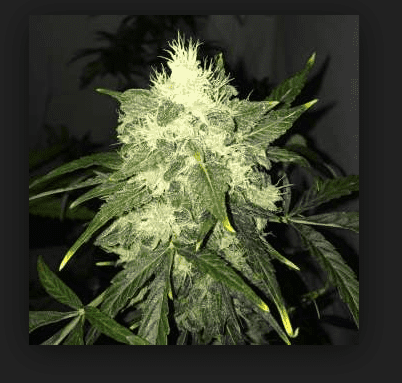 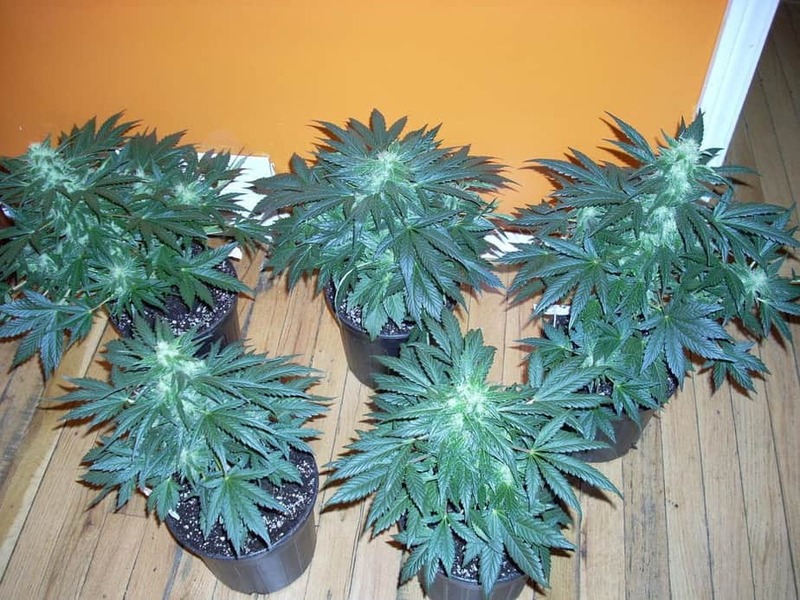 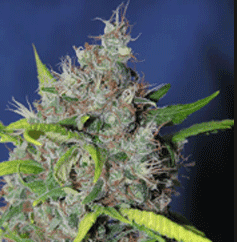 It looks like a thick stunted bush, and it yields abundant amounts of heavy compact buds covered in resin.